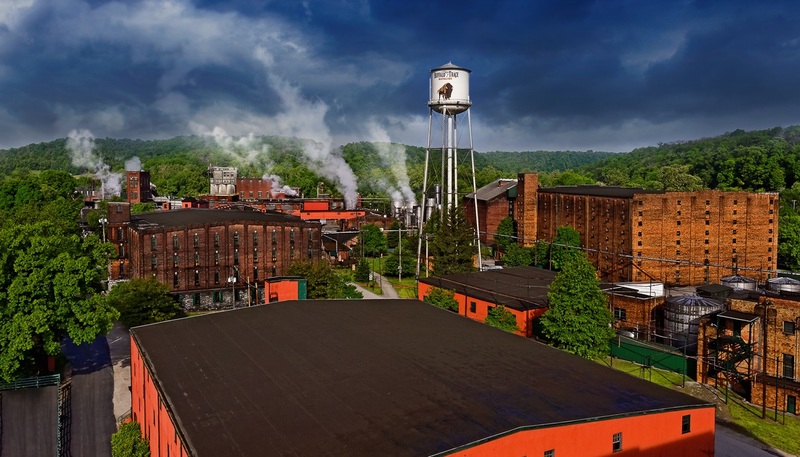 The Sazerac Company owned Buffalo Trace Distillery, has announced that it is investing $1.2 Billion in its Kentucky based distillery, in a bid to increase production and keep up with the demand for its bourbon brands. Back in 2013, Buffalo Trace looked at its bourbon inventory, current sales, and 20-year sales projections and determined that it had a problem. Consumers were drinking more bourbon than the company had predicted. In short, the company was facing a bourbon shortage. To help alleviate the situation, Buffalo Trace took a number of steps, including increased distillation, adding more bottling lines and putting bourbons most in danger of running out on allocation. But five years on, and even with more barrels coming of age over the next 12 months, the company still suspects it will not be enough to meet demand. Buffalo Trace, has said that it now plans to increase production and will be replacing its boilers and adding a new bottling hall and a new cooling tower next summer. It also intends to build one new warehouse every four months for the next several years. Each warehouse cost $7.5 million to build and $21.0 million to fill with barrels. When complete, each of the new warehouses will hold 58,800 barrels of whiskey. There’s good news for some of Sazerac’s other bourbon brands, including Eagle Rare, W. L. Weller, E. H. Taylor Jr and Blanton’s Single Barrel, as they will all see more barrels come of age and bottled in 2018. Buffalo Trace, has said it will continue to bottle other brand such as Van Winkle, George T. Stagg, Elmer T. Lee and Sazerac Rye as barrels mature, but unfortunately there will be little growth on these brands. It also expects the majority of its whiskeys will still be on allocation across the US.